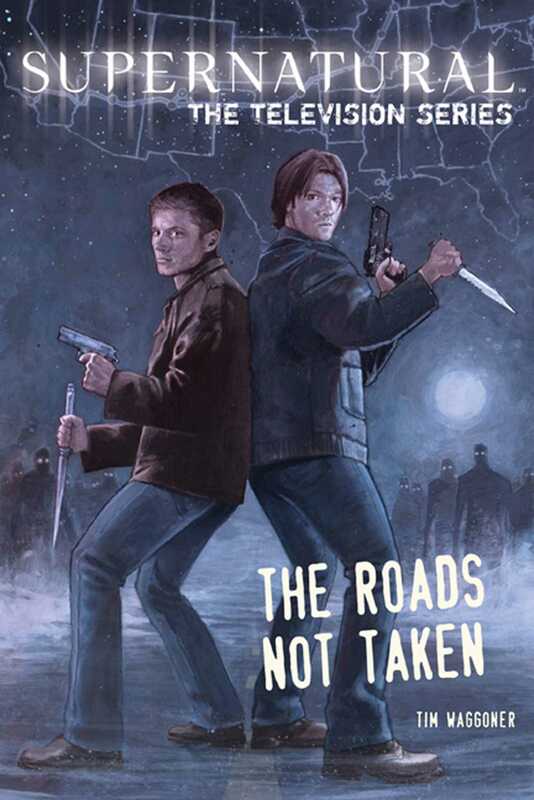 Whether the reader is new to the Supernatural family or has been with them since the beginning, they’re in for a wild and surprising ride with The Roads Not Taken. For the first time ever, you can make decisions alongside Sam and Dean Winchester in their quest to battle monsters, demons, and every Big Bad lurking in the darkest recesses of America’s small towns. Jump headfirst into your very own adventure and pick your cover story: will you be an FBI agent, reporter, or bikini inspector? Figure out which lead to follow. Decide whether to split up or stay together. Do you call Bobby Singer for help? And remember, the clock is ticking! If you make the wrong decision, another victim could meet a dark and gory death. Demons, spirits, and ghouls lurk around every corner, waiting to get the drop on Sam and Dean—and only by following all the clues, interviewing the right suspects, and making the right choices can you lead them to victory. This heart-pounding collection contains a series of four original stories, each with branching storylines and multiple endings, all based on the choices the reader makes. Zachary Baldus has been working as an illustrator since 1998. A graduate of the School of Visual Arts in New York City, his clients include Time magazine, The Wall Street Journal, The New York Times, MTV, Fortune, Penthouse, The Village Voice, Maxim, DC Comics, Marvel Comics, and Baker Skateboards, among many other publications and organizations. He lives in Wild Rose, Wisconsin.